Nothing ruins a holiday surprise like a compromised hiding spot. In a new survey from Buick, 60 percent of the U.S. parents polled had a holiday surprise ruined because a child or significant other discovered where they’d hid the gift. And many of those parents would consider using their cars to help avoid future gift-giving disappointment. 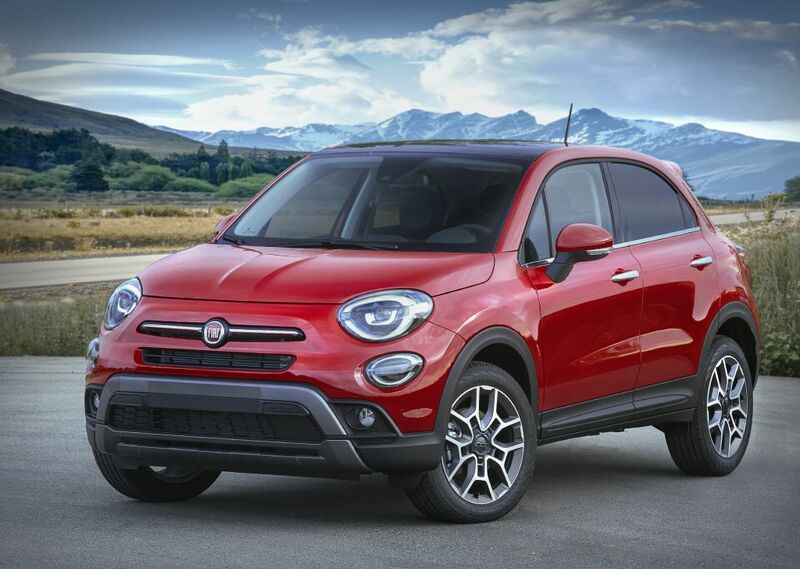 Starting at $25,785 U.S. Manufacturer’s Suggested Retail Price (MSRP), including destination, the FIAT brand’s new small crossover will arrive in FIAT studios in the spring of 2019. A new steering wheel is contoured to ensure better positioning of the driver’s hands for perfect grip. The wheel features premium Techno-leather upholstery, as well as mounted radio controls to ensure safe driving at all times. The ergonomic passenger compartment also contributes to a comfortable and relaxed experience with easy-to-reach controls, gear-shift position and convenient front armrest.